The 2019 Kia Sorento is not a German crossover SUV. It’s far from Teutonic. 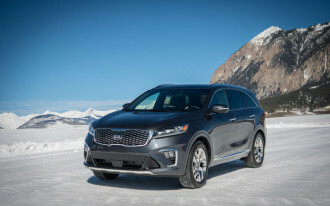 But the 2019 Sorento Kia assembles in Georgia is beginning to feel less like a cut-rate Audi and more like a real one. 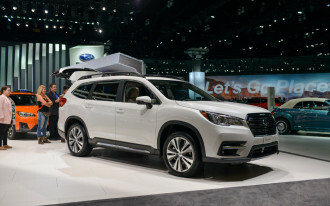 Tweaks made to the three-row crossover’s steering and suspension for the 2019 model year provide it with among the most natural, fluid handling found on any crossover capable of hauling seven passengers. It's not any roomier than last year's model, but it's a lot better to drive. I found myself in the shadow of Mount Crested Butte in Colorado hustling a Sorento over a curvy road that turned from grippy, if pockmarked, pavement to loose gravel with little warning other than a faded “Pavement Ends” sign. Though heaving pavement gave way to gravel, the Sorento made short work of the change. 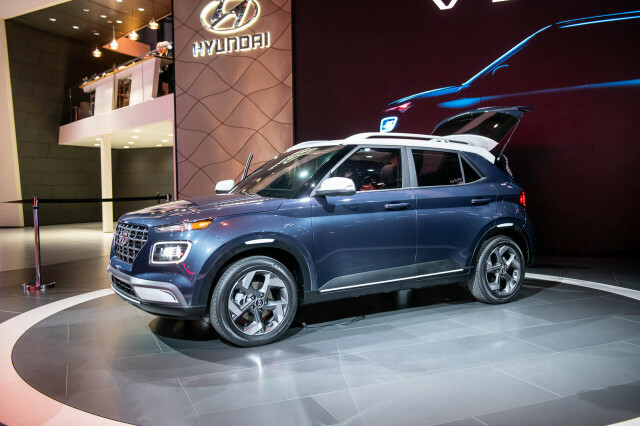 Kia is quick to credit former BMW engineer Albert Biermann, who joined the Korean automaker’s ranks and heads up development of its vehicles in Germany. Biermann’s name is regularly tossed around when Kia discusses its Stinger sports sedan, but the engineer spent at least a lunch break or three tweaking the Sorento’s steering and its suspension. Last year’s model wasn’t sloppy, but the revisions are noteworthy. 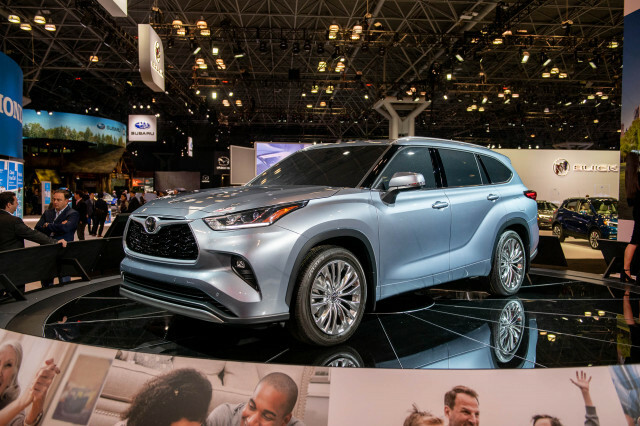 Fundamentally, the 2019 isn’t much different than last year’s model. 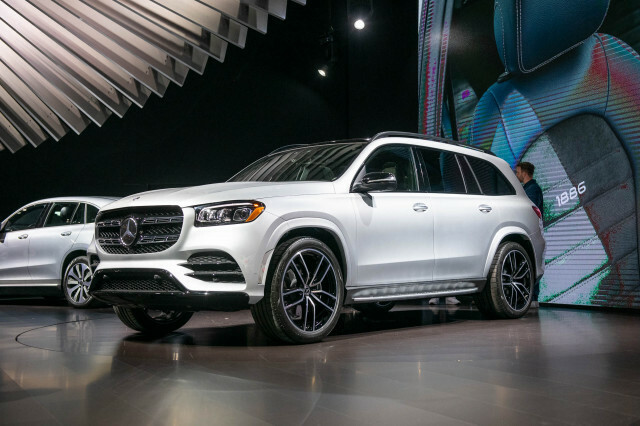 Its styling changes only slightly with new bumpers front and rear that might be the envy of the carpool line—or might go unnoticed. The basic two-box shape carries over with its healthy dose of curves. Revised wheel designs on most trim levels are similarly subtle. 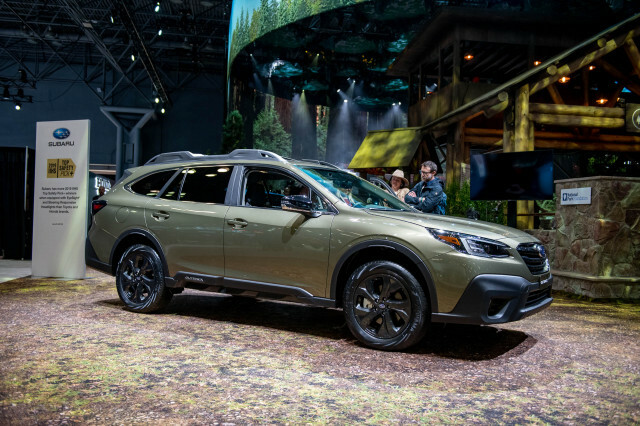 Inside, the crossover now comes standard with three rows of seats in all configurations, has a new steering wheel (with optional heating) that appears to have been cast from an old Audi mold, and can be ordered in a warm brown shade on certain trim levels. 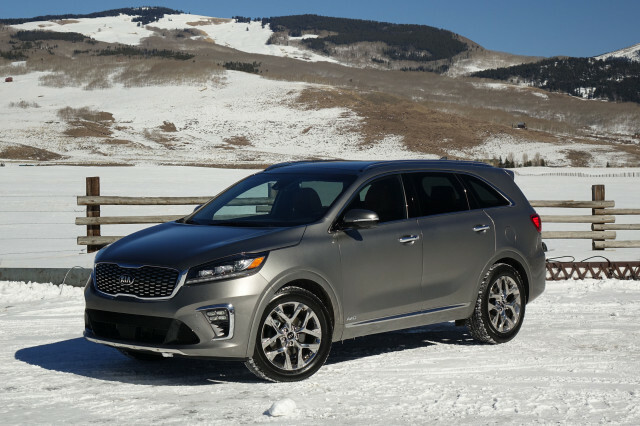 Under its hood, the Sorento comes standard with an underwhelming 2.4-liter inline-4 that proved breathless in last year’s model and carries into 2019 unchanged. The vast majority of Sorentos Kia builds in West Point, Georgia, leave the factory with a 3.3-liter V-6 rated at 290 horsepower. A turbo-4 that added some spice to last year’s model is gone, but Kia isn’t sure anyone will notice. The V-6 was by far the best-seller, and to celebrate Kia has swapped out last year’s 6-speed automatic for a new 8-speed in V-6 versions. At nearly 9,000 feet above sea level, the company mining town turned tony resort that is Crested Butte isn’t a great place for the V-6 to shine. At this elevation, skiers from sea level locales struggle with the thin air just as much as the naturally aspirated V-6. 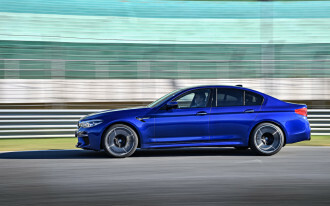 For the most part, the new 8-speed makes short work of keeping the V-6 within its power band. At lower speeds between stop signs in town, we noticed an occasional lurchy shift, but the gearbox was otherwise docile. Every version of the Sorento includes dual-flow suspension dampers that contribute to its composure on the road. 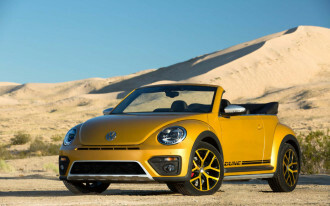 Only the two top trim levels—SX and SXL—feature a rack-mounted electric power steering system; other versions use a column-mounted setup. Translation: SX and SXL Sorentos benefit from a more sophisticated design that Biermann spent more time tuning, but Kia says that L, LX, and EX trim levels with the column-mounted setup have sharper handling this year, too. Where the Sorento really comes into its own with an upscale feel that goes beyond just fancy leather seats. At a price likely to top $45,000, the Sorento SXL isn’t cheap, but it no longer feels like a dressed-up crossover. Its dressy nappa leather seats are heated in the front and second rows and cooled for the driver and passenger. A soft, almost suede-like headliner and a thumping 10-speaker Harman Kardon audio system add to the upmarket feel. Instead, we imagine that the entry-point to the lineup—the approximately $26,000 Sorento L—will feel like it has had the magic stripped out of it. That’s akin to buying the cheapest house in a fancy subdivision, and it’s not necessarily a bad thing. Especially since the base Sorento now includes a 7.0-inch touchscreen for infotainment with Apple CarPlay and Android Auto compatibility. An 8.0-inch screen is optional on higher-spec models, but even the standard unit is bright, crisp, and easy to navigate. 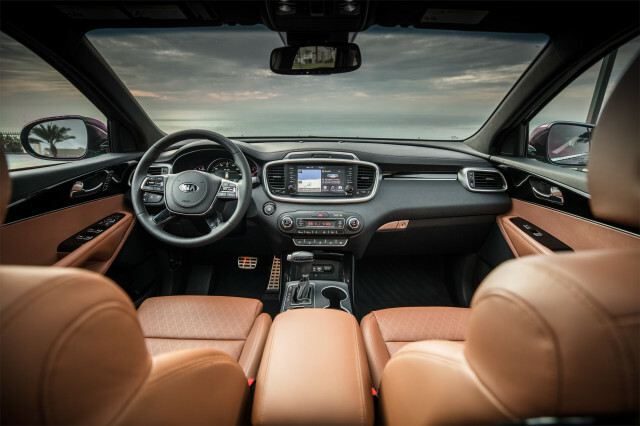 The sweet spot of the Sorento lineup may be the EX trim level, which pairs the V-6 with leather seats that are power-adjustable and heated up front plus a full suite of safety gear that includes automatic emergency braking, adaptive cruise control, and active lane control. Kia will hold back pricing until closer to when the crossover goes on sale late this spring, but a sub-$40,000 price tag with all-wheel drive is likely for the Sorento EX. That’s a good value against its rivals, even if the Sorento’s standard third row of seats is tighter than those in the Toyota Highlander and Honda Pilot. With the third row upright, the Sorento offers just 11.3 cubic feet of cargo space. For shoppers who consider seven-passenger capacity best for occasional use, the Sorento offers a reasonable 38 cubes behind the second row. Fold both rear rows completely flat and that grows to 73 cubic feet. 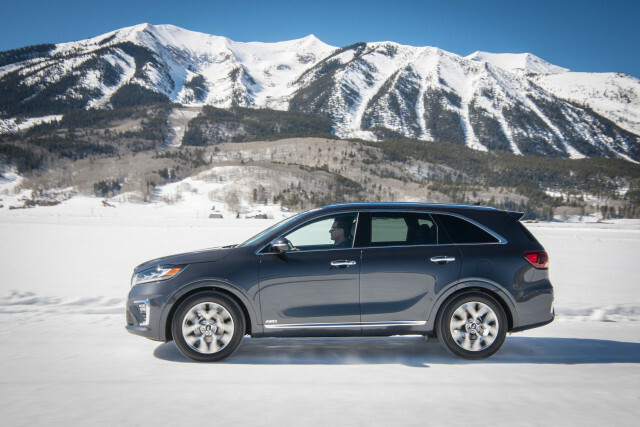 Those figures come in behind the Highlander and Pilot, but the Sorento’s buttoned-down feel may be worth the trade-off for some buyers, especially those who find themselves on curvy roads or long highway stretches. It's nearly a foot shorter than the Ford Explorer, so it's not surprisingly that the Sorento isn't as spacious inside as some of its big name competitors. But that smaller footprint endows the Sorento with garage- and city-friendly dimensions that pair well with its sharper handling. Almost like a European crossover. Almost.